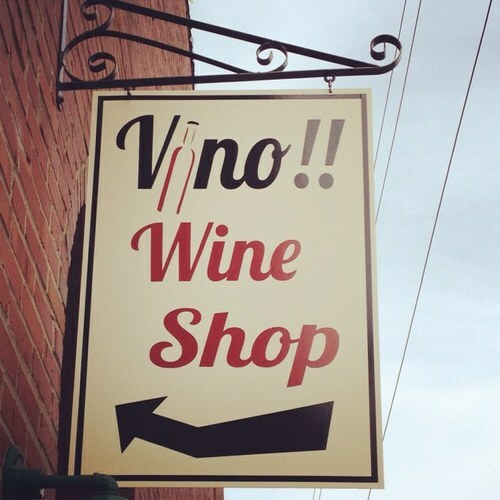 Tucked right off of Hillsboro Street in Downtown Pittsboro, NC there is a quaint wine shop that hosts quite a few social events, all worth going to! This is a great location for holiday shopping and taking visitors new to the area. 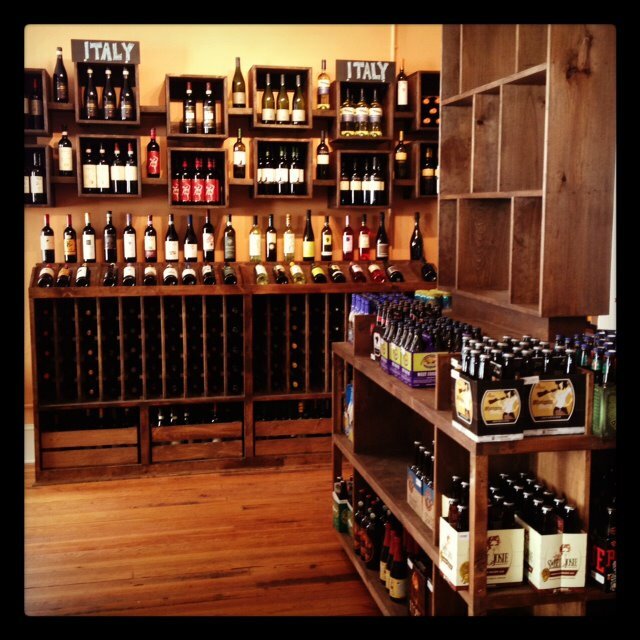 This family owned business has the perfect small town feel to it to fit right into Pittsboro. It is located in the Poe-Womble building, a historic building full of rustic character. 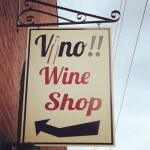 This is the place to go for delicious wines, specialty beers, cigars, wine accessories, and locally made jewelry. 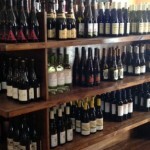 They also host a wide variety of wine tasting events, which I love going to. The staff is very friendly and knowledgeable. 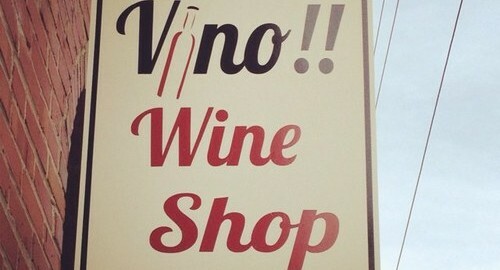 I have had nothing but great experiences going to Vino!! 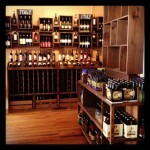 Wine Shop, for tasting events and for personal or gift shopping. 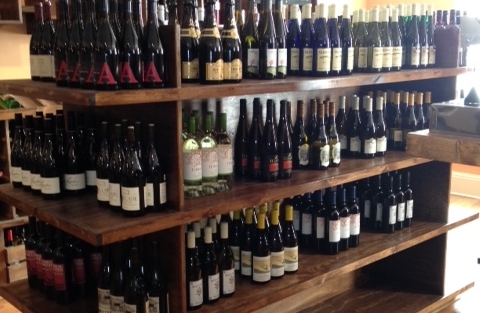 It’s the perfect way to learn about wine, be introduced to new wines, and socialize. They also host private events – contact them for more information!